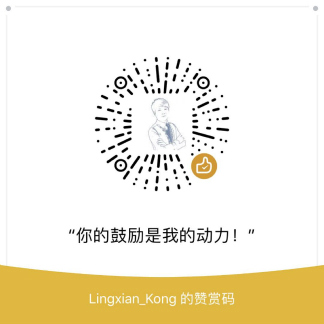 上面的BP负责人回答：LBaaS v2 with agent (not octavia) is in Mitaka now, but the Liberty backport is still getting reviewed, octavia support is on hold until we can get something to make the LB mgmt network easier. lbaas v1: This is the original Neutron LBaaS, and what you see in Horizon or in the neutron CLI as “lb-*”. It has an haproxy backend, and a few vendors supporting it. Feature-wise, it’s basically a byte pump. lbaas v2: This is the “new” Neutron LBaaS, and is in the neutron CLI as “lbaas-*” (it’s not yet in Horizon.) It first shipped in Kilo. It re-organizes the objects, and adds TLS termination support, and has L7 plus other new goodies planned in Liberty. It similarly has an haproxy reference backend with a few vendors supporting it. 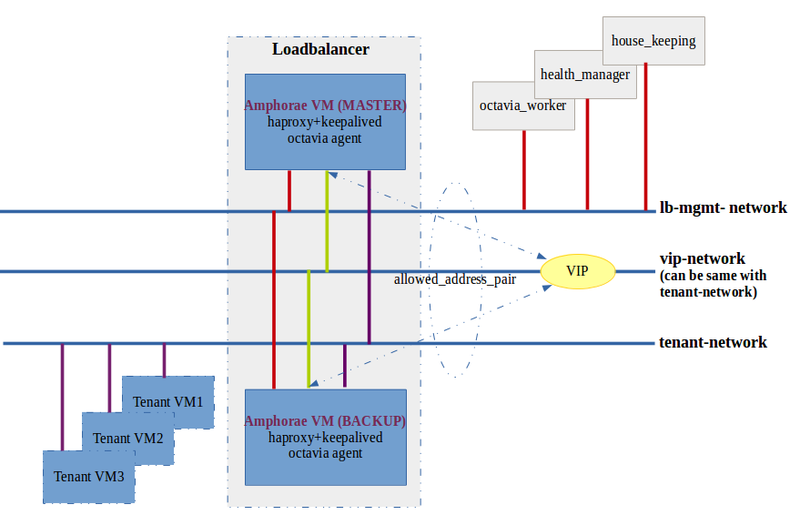 octavia: Think of this as a service vm framework that is specific to lbaas, to implement lbaas via nova VMs instead of “lbaas agents”. It is expected to be the reference backend implementation for neutron lbaasv2 in liberty. It could also be used as its own front-end, and/or given drivers to be a load balancing framework completely outside neutron/nova, though that is not the present direction of development. we need to make a new image included patches we need using diskimage-builder tool. update image data in Glance. Mark down the management port of any one of the two vms(amp2 is recommended). the octavia-health-manager process will know that, and it will replace the vm with a new one, using new image. repeat for the other vm.